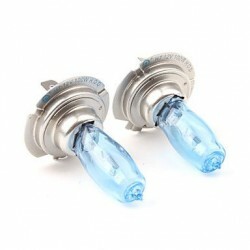 We offer a wide range of high power LED bulbs for your low beam and high beam. 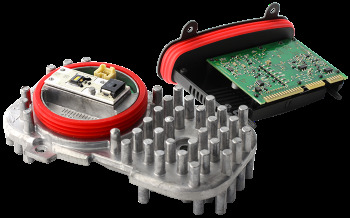 Unrivaled power, miniature footprint, ease of installation, quickly find yours. 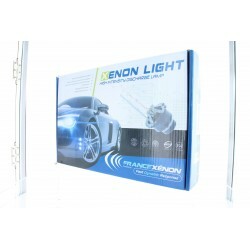 The indestructible Xenon kit HID, maximum power, mounting on 100% of the market vehicles, kits CANBUS very advanced. 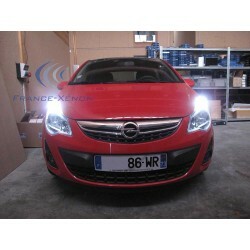 Since 2009 we are at your side to illuminate your daily routes. 70,000 customers have already trusted us. 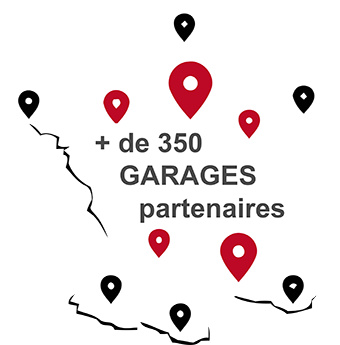 18 000 pieces in stock in France, daily shipments before 15h, next day delivery at your home or relay points, we do our utmost to satisfy you. 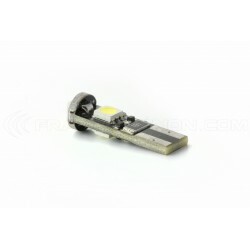 Your xenon ballast or your LED module has unfortunately burned? 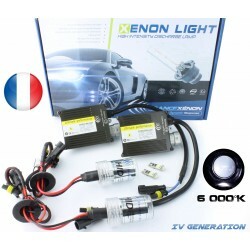 Do not panic, we have the widest range in Europe of Ballast LED and Xenon, we necessarily have yours in stock !! 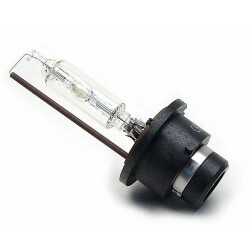 Looking for a bulbs D1S, D2S, D3S, D4S, D5S but also D6S and D8S? We have what you need. At the best price on the internet. 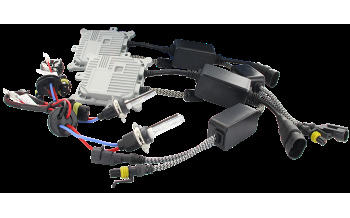 We work with the most prestigious brands of the automotive world. 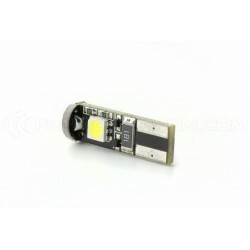 LED lighting is more popular, more powerful, more affordable than ever. 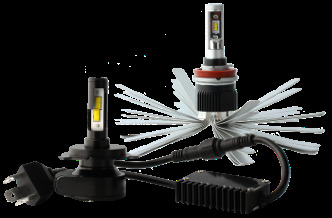 Give your vehicle a lift with our selection of high quality LEDs. Nearly 250 models of different bulbs. 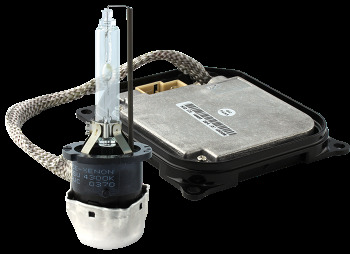 Powerful and easy to install, our xenon kits allow you to upgrade your lighting quickly. not the one you think ! Need help for your order ? 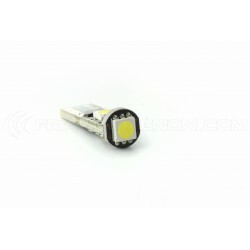 Osram, Philips, Xenled, France-Xenon, we offer you one of the widest range of LEDS bulbs on the market. 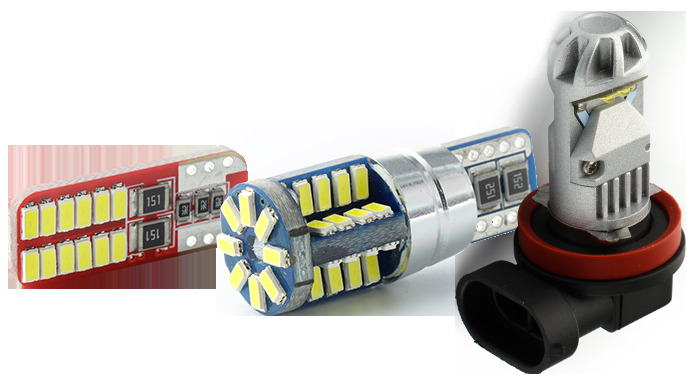 We have an LED for each application, for each vehicle, to satisfy you.